PARK FOREST, Ill. (WLS) -- A 21-year-old man was charged in the murder of a 17-year-old boy in south suburban Park Forest. Police said De'Andre Allen was shot outside his home in the 100-block of Gibson Road around 4 p.m. Sunday. He was rushed to St. James Hospital in Chicago Heights, where he died Thursday. 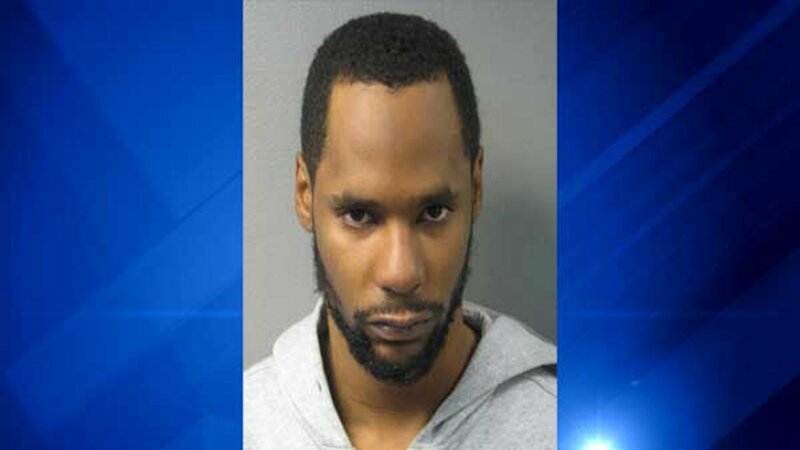 Investigators recovered the weapon used in the shooting and identified Lenae Patterson, of Park Forest, as the suspect. They said the shooting stemmed from a dispute between Allen and Patterson. Patterson was charged with first-degree murder. He is due in court in Markham Friday afternoon.